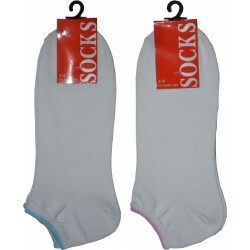 Color: White with pink ankleSize Range: 2-8Materials: COTTON/NYLON/ELASTANEDescription : Women's cotton super low cut sock. 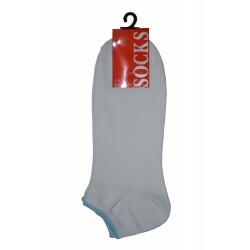 Color: White with light blue ankleSize Range: 2-8Materials: COTTON/NYLON/ELASTANEDescription : Women's cotton super low cut sock. 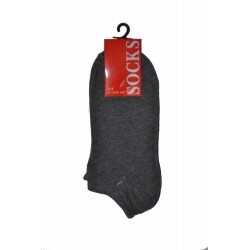 Color: BlackSize Range: 2-8Materials: COTTON/NYLON/ELASTANEDescription : Women's cotton thin super low cut sock. 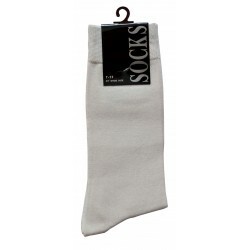 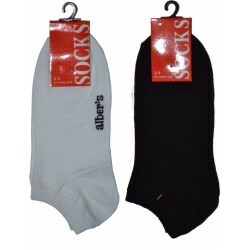 Color: WhiteSize Range: 2-8Materials: COTTON/NYLON/ELASTANEDescription : Women's cotton thin super low cut sock. 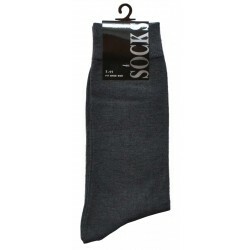 Color: Dark GreySize Range: 2-8Materials: COTTON/NYLON/ELASTANEDescription : Women's cotton thin super low cut sock. 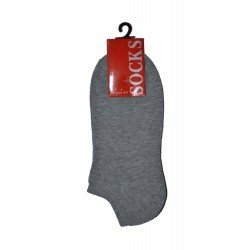 Color: GreySize Range: 2-8Materials: COTTON/NYLON/ELASTANEDescription : Women's cotton thin super low cut sock. 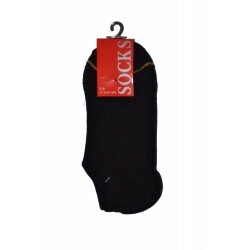 Color: BlackSize Range: 2-8Materials: COTTON/NYLON/ELASTANEDescription : Women's cotton cushion super low cut sock.